Earlier in the month, Twitter had extended its character limit to 280 character from 140. 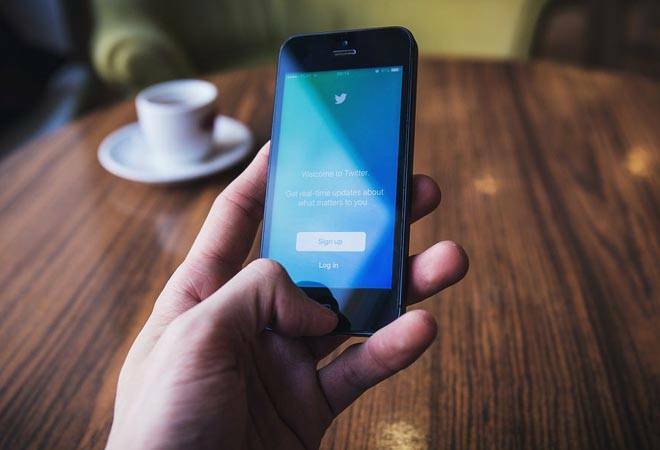 Social networking site Twitter will soon introduce a bookmarks feature on its platform, which will help its users to mark and save posts they want to read later. The social media giant had announced in October that it's working on the feature. In the announcement, Twitter said that it will call the feature Bookmarks as it is the commonly used term for saving content. "News from the #SaveForLater team! We've decided to call our feature 'Bookmarks' because that's a commonly used term for saving content and it fits nicely alongside the names of the other features in the navigation," Tina Koyama, a staff product designer at the company tweeted. Koyama also tweeted that the company has worked on different versions of the feature and will now test those on different communities. As of now, Twitter has not confirmed when the feature will be rolled out but the announcement suggests that it could be expected soon. The company started working on the feature after many people, especially from Japan requested for it. The new feature, might appear on the menu below a tweet or in the drop down menu at the upper right corner of a tweet. The saved bookmarks could be checked in the user's profile page, along with the other features in navigation just after Lists and before Moments features. Earlier in the month, Twitter had extended its character limit to 280 character from 140 and changed the rules for verified Twitter accounts.